"See It With Us" — to see a world where the meaning of the word “cancer” is forever changed. Because the dollars raised here are accelerating today's most daring discoveries into life-saving cancer care. 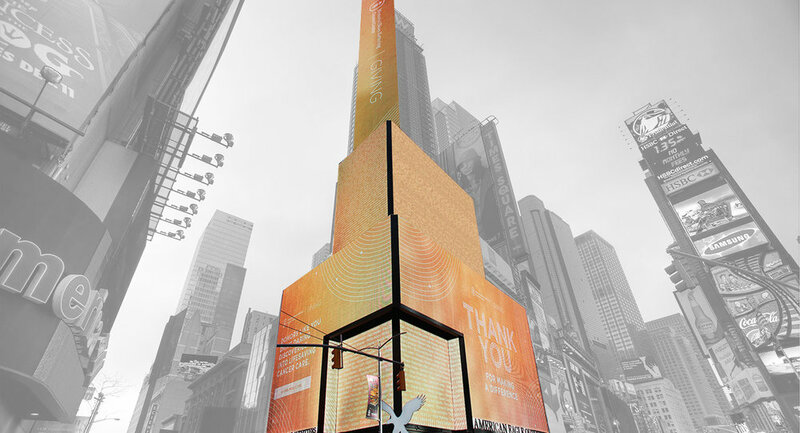 We launched a digital and OOH campaign announcing that December donors would "see their name In lights" in Times Square. Names were displayed in real-time as donations were submitted.